As wildfires continue to spread across North Alberta, His Eminence, Archbishop Irénée of Ottawa and the Orthodox Church in America’s Archdiocese of Canada called upon the faithful to pray and reach out to those affected by the unprecedented tragedy. By the second week of May, wildfires had already forced the evacuation of 90,000 residents of Fort McMurray, AB and several neighboring communities. It is estimated that at least ten percent of the city’s structures, including residences, had been destroyed. “The Archdiocese of Canada of the Orthodox Church in America offers its sincere regrets to all those who have lost their homes, their livelihood and their businesses because of the devastation caused by the forest fires raging in Northern Alberta,” Archbishop Irénée wrote in a message dated Monday, May 9, 2016. “We care about all those who have been evacuated. We ask that, from this Sunday until the end of the disaster, special prayers for rain be added to the litanies offered in our churches. All are encouraged to make donations to the Red Cross to help those who lack the basic necessities. “From all corners, our entire Canadian society has responded positively to the call, and so we also ask our parishes and our clergy to do their utmost to take part in efforts to help in particular the people of Northern Alberta and the surrounding areas,” Archbishop Irénée concluded. A similar message was issued by His Eminence, Metropolitan Yurij and the Episcopate of the Ukrainian Orthodox Church of Canada. 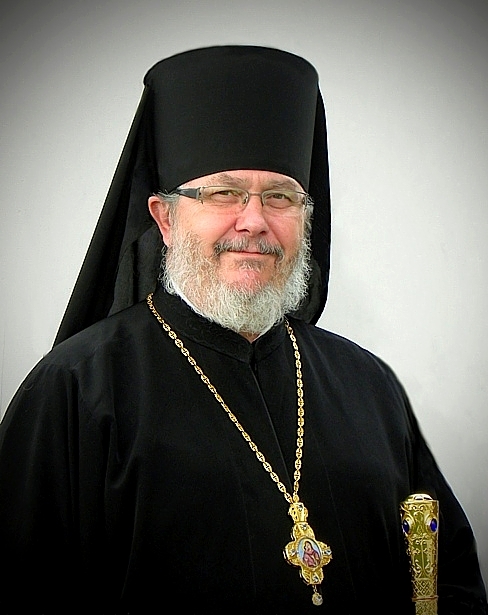 This entry was posted in Featured News, News and tagged Archbishop Ir, Canada, His Eminence, Northern Alberta, Ukrainian Orthodox Church by Orthodoxy Cognate PAGE. Bookmark the permalink.